A confectionary magnate who came to power following the 2014 Maidan protests, Poroshenko trails in the election race, according to latest polls, and critics accuse him of not doing enough to tackle entrenched corruption. In a programme on Monday, investigative journalist network Bihus.Info accused the son of Oleh Gladkovsky, deputy secretary of the Ukrainian Security and Defence Council, of involvement in smuggling military equipment from Russia and selling it to the local armed forces at inflated prices. Both the son, Ihor Gladkovsky, and father deny that. 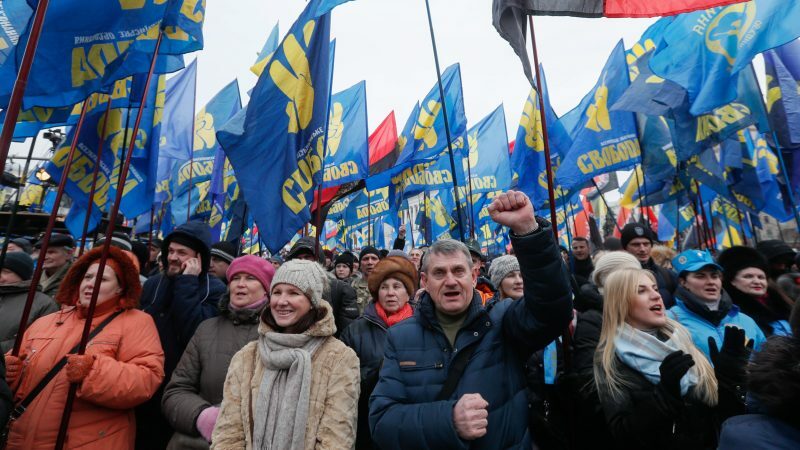 But Poroshenko’s main challengers in the 31 March presidential election race seized on the report, and former prime minister Yulia Tymoshenko accused him of treason for harbouring corruption in government ranks. Corruption involving the armed forces is a particularly sensitive subject in Ukraine, which is fighting a war in the east against Kremlin-backed separatists that has cost around 13,000 lives since 2014. 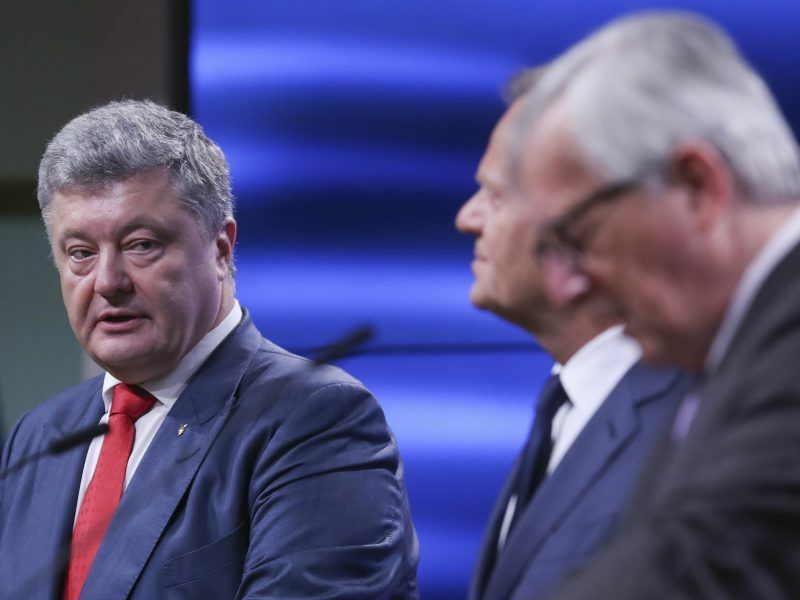 Poroshenko’s spokesman said the president supported Gladkovsky’s departure and demanded an urgent probe. Anti-corruption bureau NABU said it would investigate. Gladkovsky’s son said he would take legal action against the journalists, while the elder Gladkovsky said he had asked Poroshenko to suspend him temporarily from his duties. “I categorically reject all the accusations that were made in the so-called investigation,” he said in a statement on the security council’s website. Ukraine’s top state arms conglomerate Ukroboronprom, which was also named in the investigation, issued a statement calling the report “manipulative”. Comic actor Volodymyr Zelenskiy is the frontrunner in next month’s vote, according to the latest poll on Monday by the Kyiv International Institute of Sociology. It gave the 41-year-old Zelenskiy, a political novice, the support of 15.4% of voters while Poroshenko had 10.5% and opposition leader Yulia Tymoshenko 8%. If no candidate wins 50% of the vote, as polls predict, the top two face a run-off on 21 April.